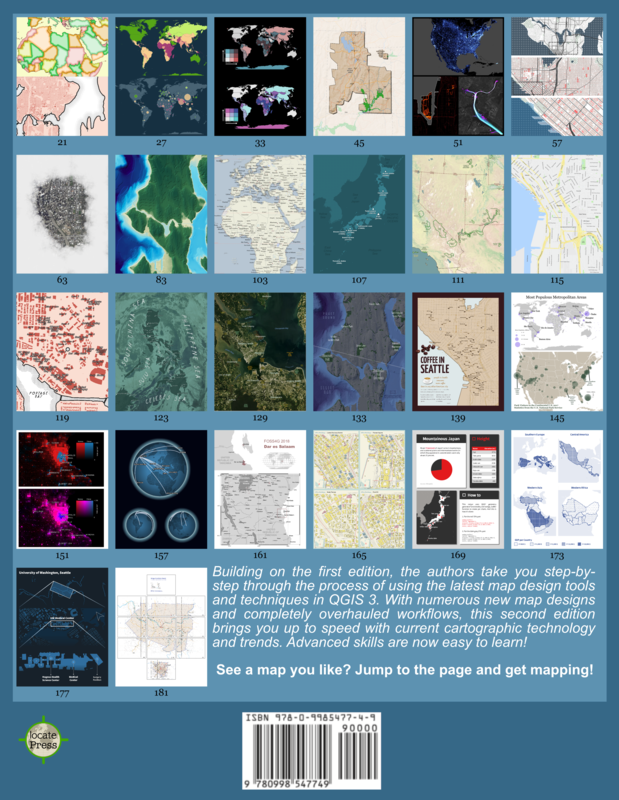 QGIS wiki now has it’s own section listing QGIS video tutorials. If you know of any tutorials not listed yet, leave a comment and I’ll add them. 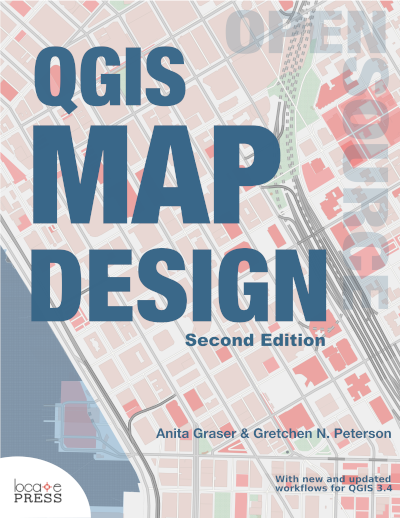 Together with the newly started “How to I do that in QGIS” tutorial collection, this will hopefully become the number one reference for both new users doing their first GIS-related work and advanced uses interested in the latest QGIS features.